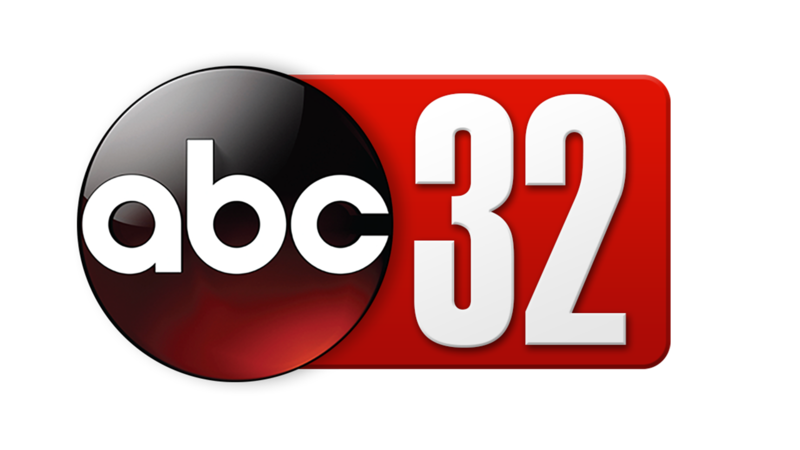 Chris Searcy hosts “Good Morning Chris!” on Alabama News Rising, weekday mornings from 5-7 a.m. on CBS 8 and ABC 32. His Live segments highlight all of the fun going on across our area. 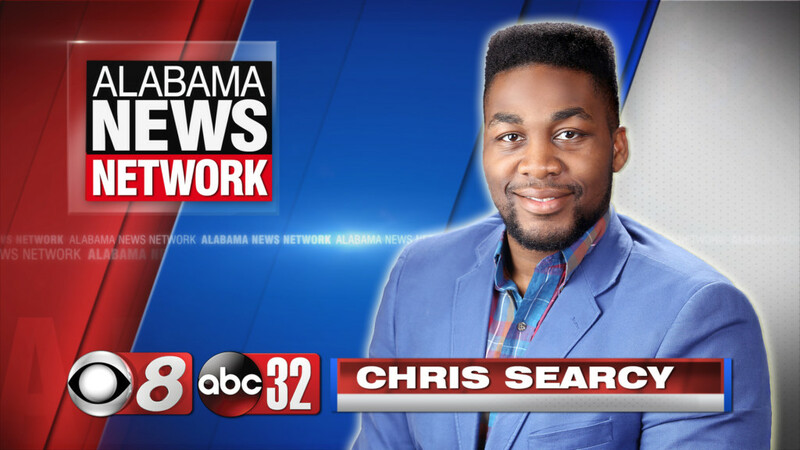 Chris joined Alabama News Network in May 2018. He was born and raised in Montgomery, with the gift of gab. Through years of failure and success he was able to channel that ability and use it for good. He used speech and debate (via the Alabama Forensic Educator Association) to hone his communication skills. He, in one year as a competitor, won numerous awards which earned him the trophy as the AFEA’s best speaker in the state of Alabama award. Chris attended college at Auburn University Montgomery, where he majored in Political Science. He served in The United States Army ROTC program. He held four Student Government Association (SGA) positions, and was a member of the International student affairs club. He also gave back to his university and his community by holding a number of charitable events. Chris during and after college exhibited a strong love for politics. 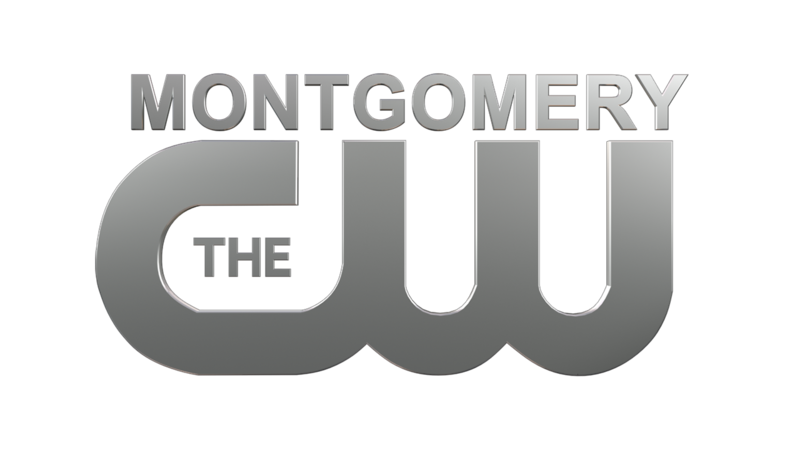 He hosted a debate for the two candidates running for the 78th district of Alabama’s House of Representatives. He worked extensively as a right-hand man for a state senator in Tennessee. He also worked as an aide for several other candidates. 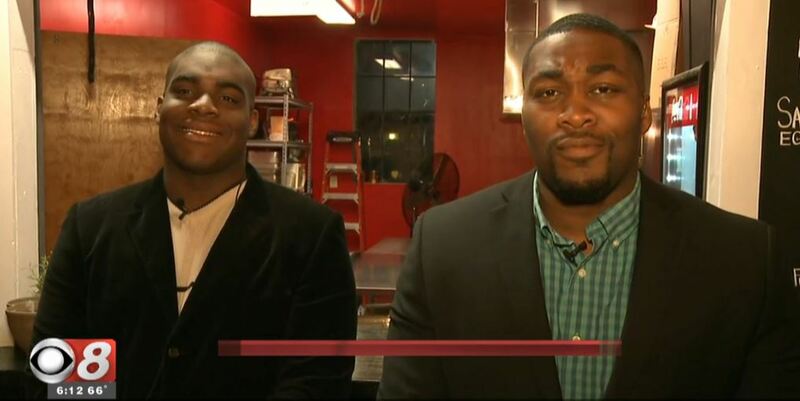 When election season was over, Chris went back to managing and directing the show “Passionate Pursuit” with Kyle Searcy. Chris loves music, sports of any kind and traveling. However, what he enjoys the most is unearthing stories that bring hope and spread love to viewers. Chris and his wife are members of Fresh Anointing House of Worship and Forerunner Ministries. 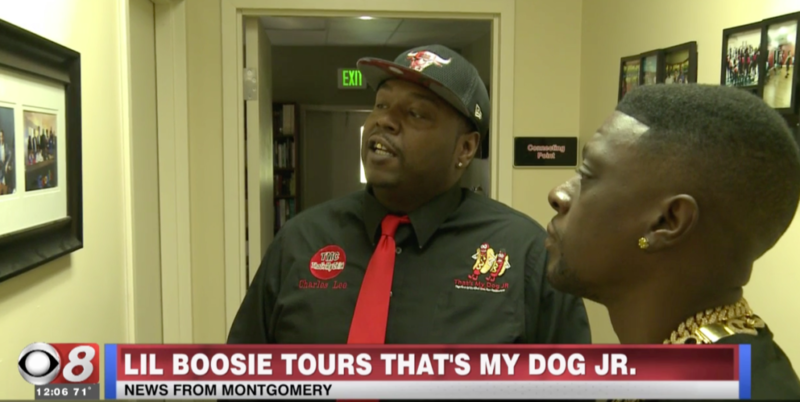 Rapper and philanthropist Boosie toured Thats My Child in Montgomery, AL with hopes of opening a similar establishment in his home of Baton Rogue. B.O.S.S youth League is a non profit organization that helps kids with basketball as well as entrepreneurship. Mayor. 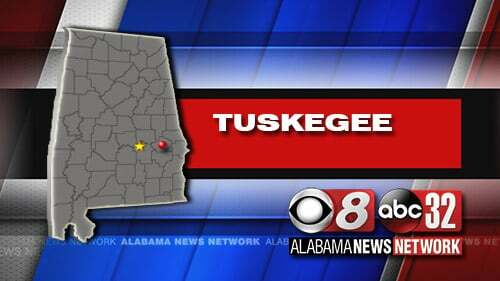 Tony Haygood stopped by Good Morning Chris to fill in the citizens of Tuskegee on the economic and developmental improvements that are happening in the city. 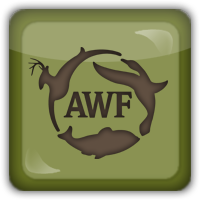 The Alabama Wildlife Federation located in Millbrook joined Good Morning Chris talking about their new Bee exhibit. The Shoppes at Pepper Tree is celebrating its 20th anniversary by giving some awesome discounts. Our Sports director Adam Solomon sat down with Chris Searcy to give his Super Bowl prediction, as well as share some research he found about Alabama schools being represented in the Super Bowl. The Rosa Parks Museum held a birthday celebration for Rosa Parks on what would have been her 106th birthday.